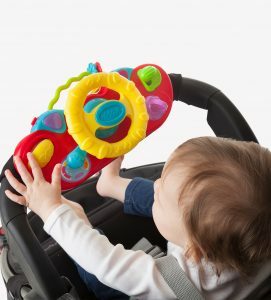 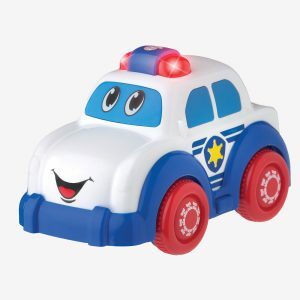 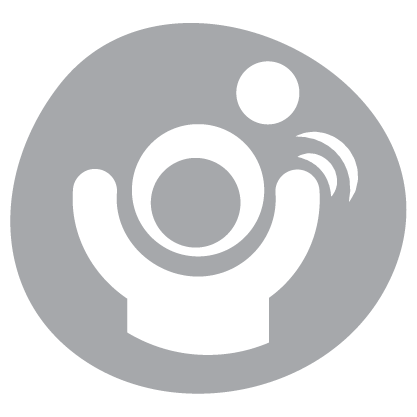 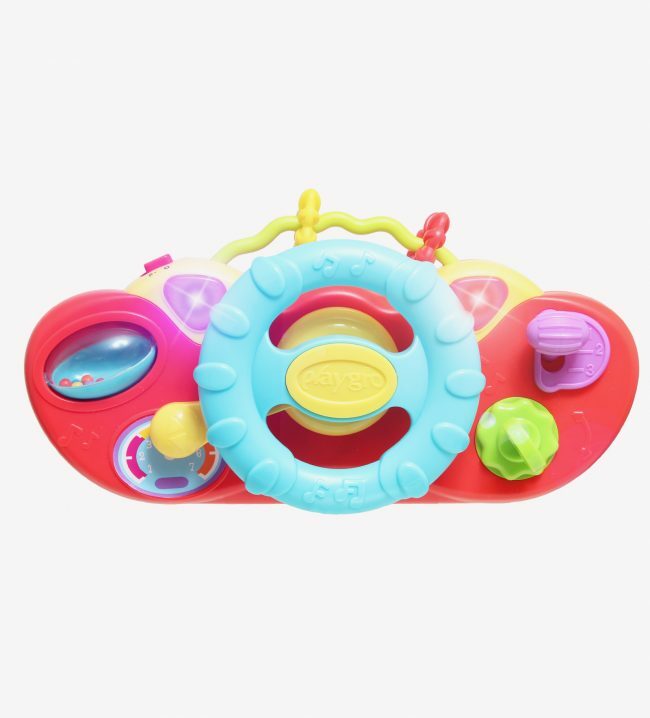 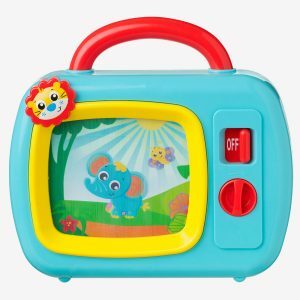 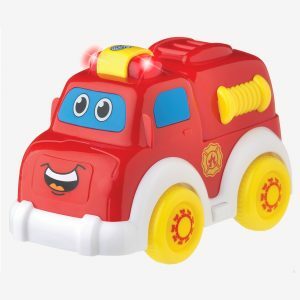 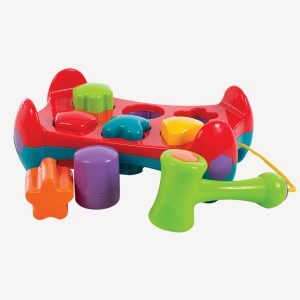 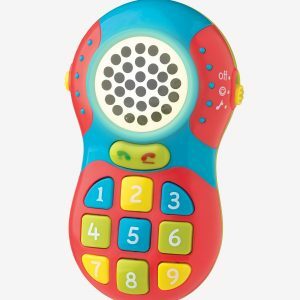 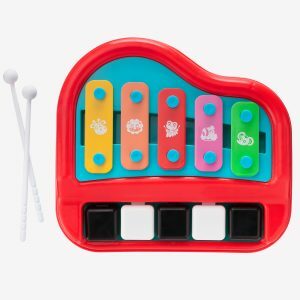 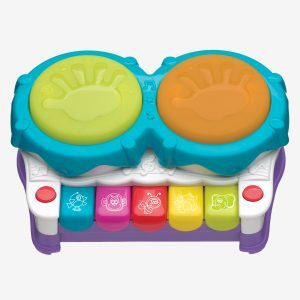 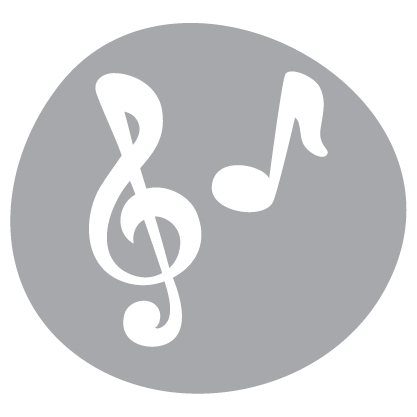 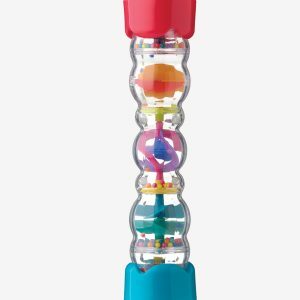 The Jerry’s Class Music Drive & Go is sure to amuse with a squeaker horn and indicator sounds to stimulate auditory development. 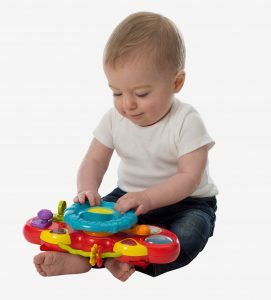 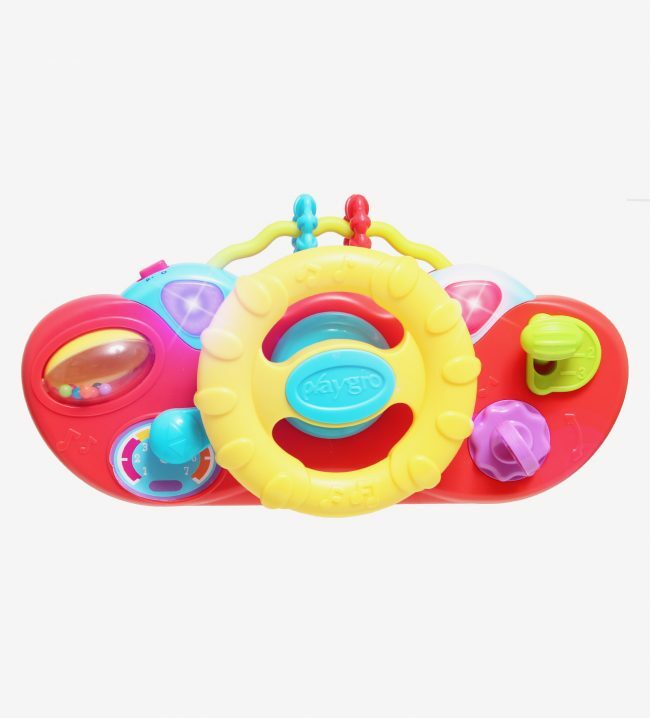 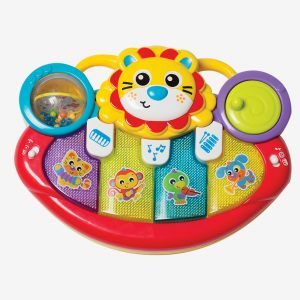 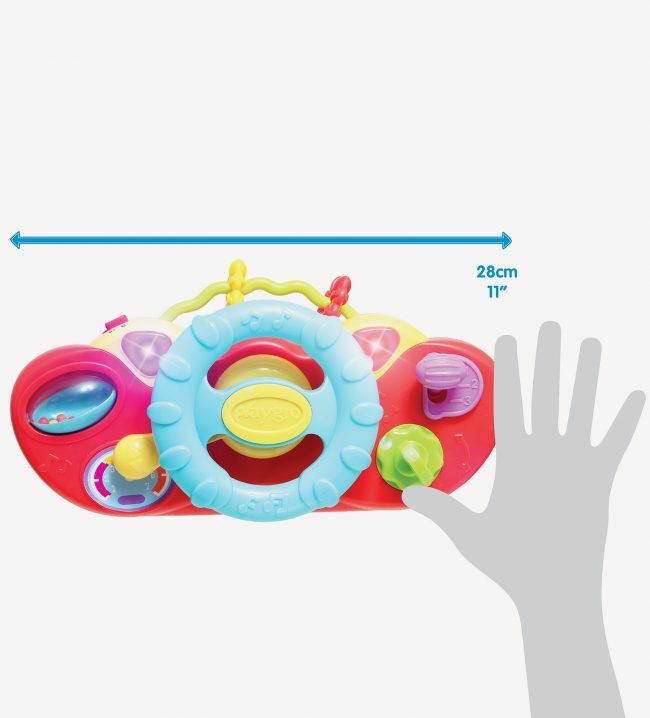 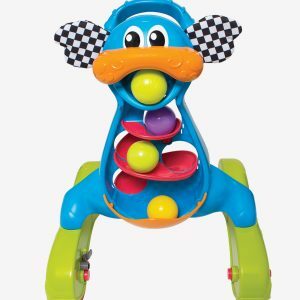 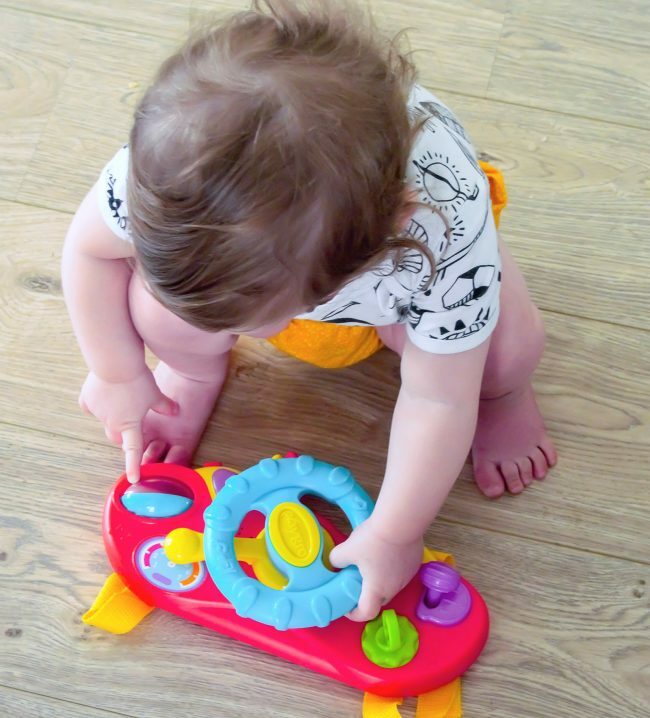 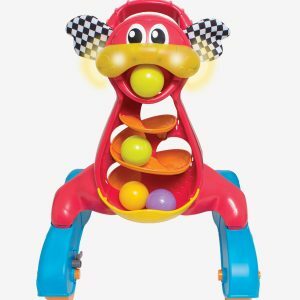 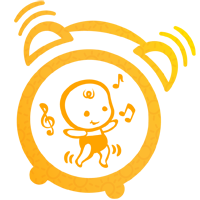 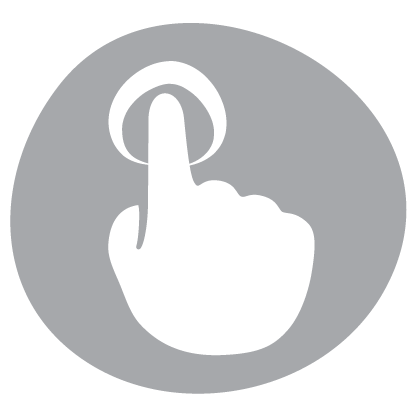 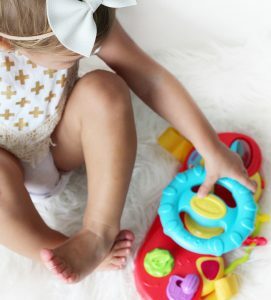 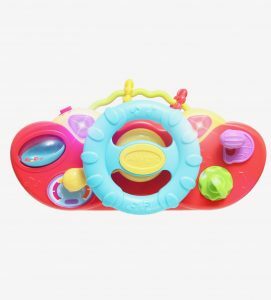 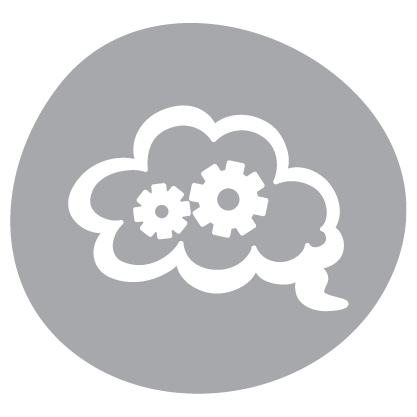 The gears and twisting, spinning features will stimulate baby’s fine motor skills. 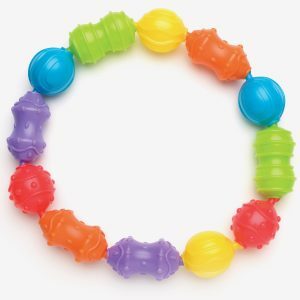 The colourful textured rings make it ideal for teething while crinkle sounds encourage tactile play. 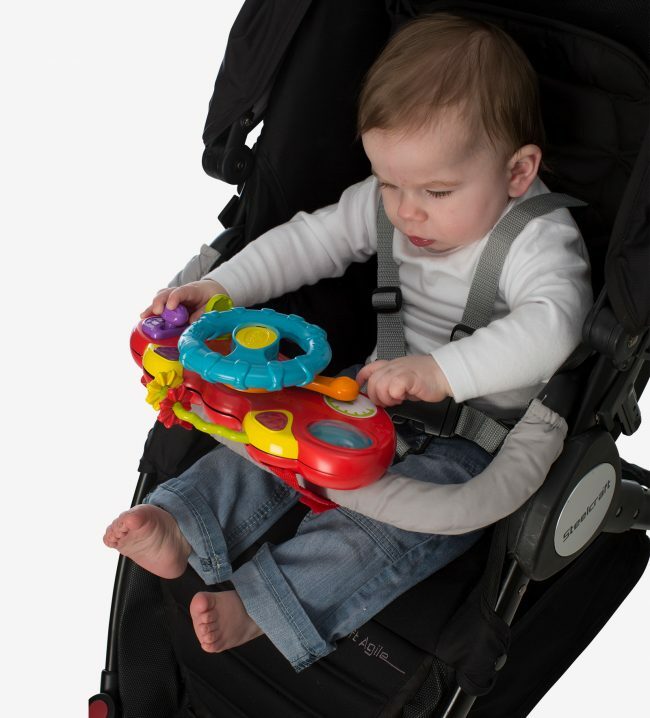 Velcro straps make it easy to attach.